Do you want to make your site Keywords Optimized, and SEO friendly? If your answer is yes! You need to start with On page Optimization. Hi, I’m Ahsan SEO expert specialized in On Page Optimization. I can do any kind of work related to On Page SEO for your site. I will implement effective techniques and perfect strategies to Boost your On Page SEO. 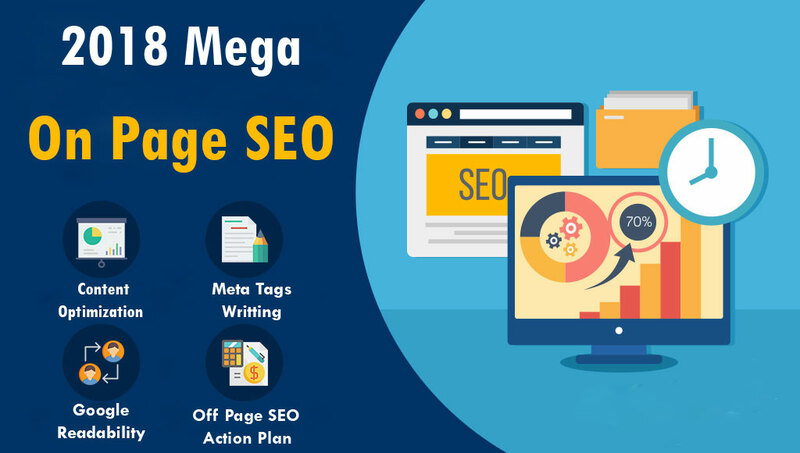 Our On Page SEO service will not only increase your site ranking but also help you to get quality Organic traffic from Google. Customer Satisfaction is our 1st priority. So, feel free to ORDER our service. And Not please: I will send my all On page SEO work in professional excel file so you can easily upload in your site. And If you need my help I will charge 10$ extra. ORDER NOW! For Quality On Page Optimization Service.